Relaxing is for the sane! 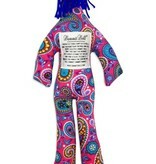 Grab a Dammit Doll and whack away your frustrations. 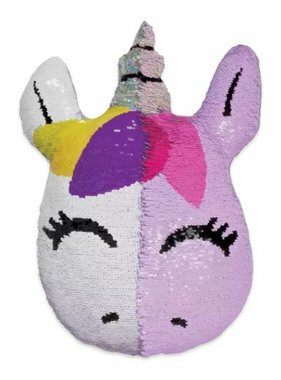 This 12 inch novelty gift is the dose of stress relief you've been looking for. Read the instructional poem and get to slamming. Bonus: you get to shout your favorite bad words. Handmade. Polyester Poplin Fabric Exterior. Polyester Fiber Stuffing. Safe for Ages 3+. Made for Ages 18+. COLORS AND PATTERNS WILL VARY. 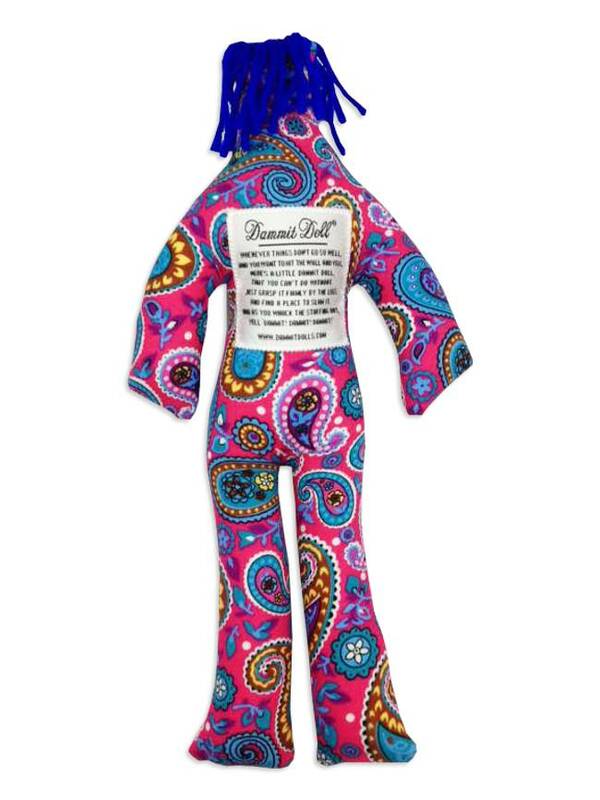 NO TWO DOLLS ARE ALIKE.